A handful of clay from a Chinese hillside carries a promise: that mixed with the right materials, it might survive the fire of the kiln, and fuse into porcelain – translucent, luminous, white. 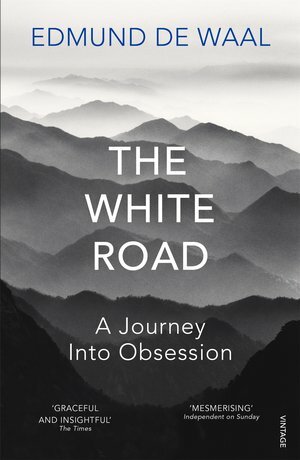 Acclaimed writer and potter Edmund de Waal sets out on a quest - a journey that begins in the dusty city of Jingdezhen in China and travels on to Venice, Versailles, Dublin, Dresden, the Appalachian Mountains of South Carolina and the hills of Cornwall to tell the history of porcelain. Along the way, he meets the witnesses to its creation; those who were inspired, made rich or heartsick by it, and the many whose livelihoods, minds and bodies were broken by this obsession. It spans a thousand years and reaches into some of the most tragic moments of recent times. 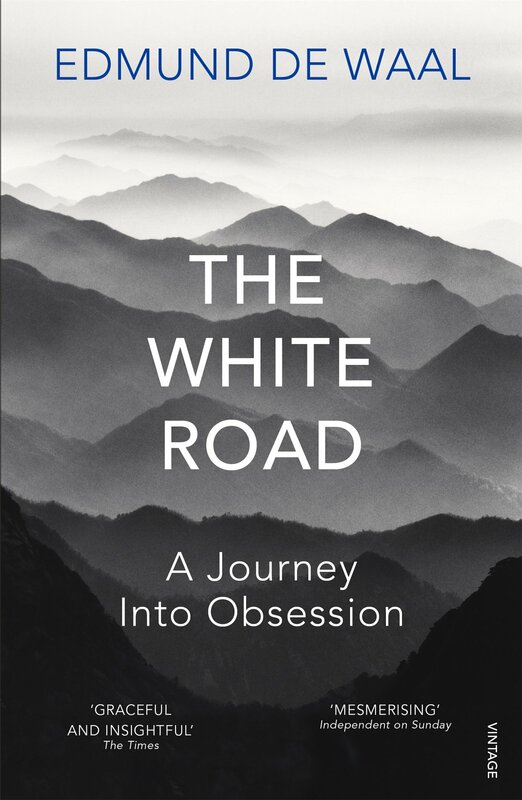 In these intimate and compelling encounters with the people and landscapes who made porcelain, Edmund de Waal enriches his understanding of this rare material, the ‘white gold' he has worked with for decades.